The new Corsa is due in 2019. The current car is shown. The current Corsa is built with technology from General Motors, which has agreed to sell Opel and UK sister brand Vauxhall to PSA. Opel had previously said its new Corsa, slated to be launched in 2019, would also be built with GM technology but has now decided to use PSA technology to earn for higher margins, the German paper Allgemeine Zeitung Mainz reported in its online edition on Monday. PSA, which agreed to buy Opel in March, was not immediately available for comment. The new Corsa will be Opel's fourth joint project with PSA after Opel models the Crossland X, Grandland X and Combo. The Corsa will be built at Opel's largest manufacturing site, in Zaragoza, Spain. 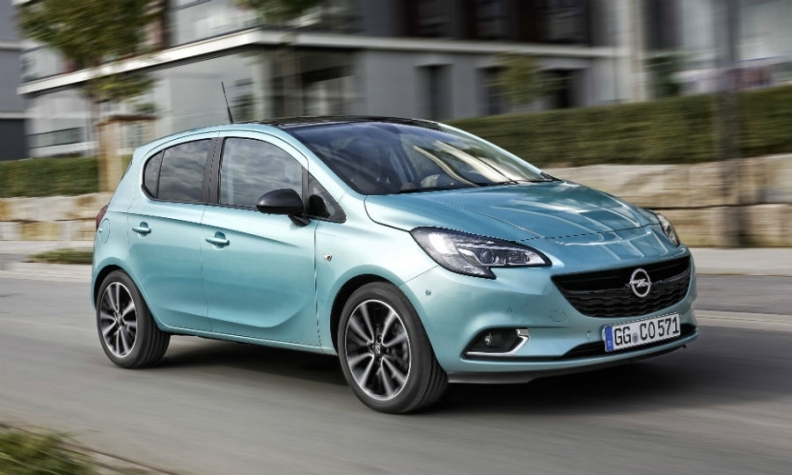 The Corsa was Opel's top-selling model last year with 263,416 units sold in Europe, down 1.9 percent, according to JATO Dynamics market researchers. It was the region's fourth best-selling subcompact after Renault Clio, Volkswagen Polo and Ford Fiesta.